As quick as the HAIR OF THE DRAGON arrives, it's over. 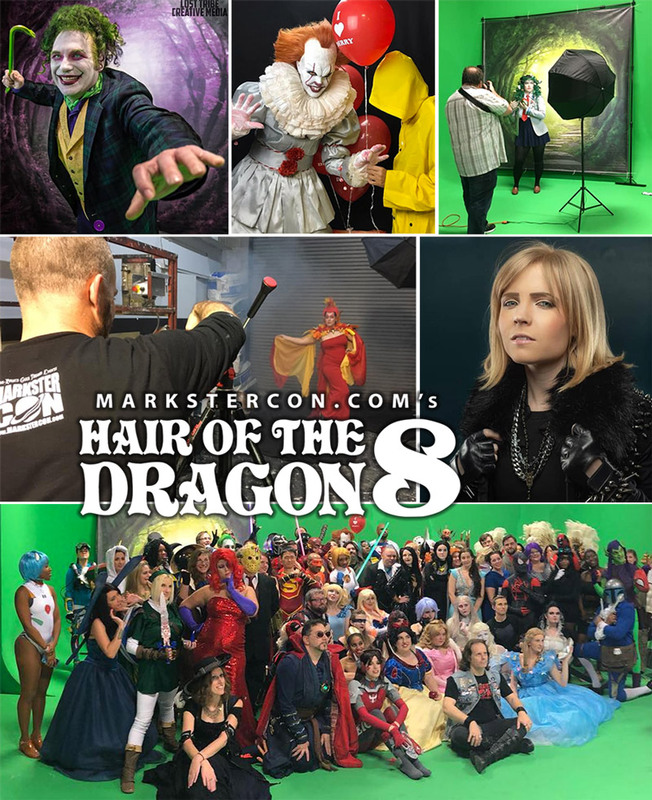 For an event like Atlanta's annual cosplay photo studio party one would definitely want to slow down time, where's Doctor Strange when you need him? We saw so many new faces this year, along with some that have been with us since our first event and we can't say thank you enough for the support, love and of course amazing photographers that come together to make this such a tremendous and unique event. We will start getting links to edited photos in the near future which will continue for the coming days and weeks as our impressive line of photographers make their way though 1,000s of images that were shot at Studio Space Atlanta. So stay patient....good things come to those who wait!